Hello and Welcome to MonsterInsights, the most popular Google Analytics plugin for WordPress. At MonsterInsights, we build software that helps you get the stats that matter, so you can make data-driven decisions to grow your website and business. MonsterInsights was previously known as Google Analytics for WordPress by Yoast. In 2016, Syed Balkhi acquired the plugin with a single goal: make analytics easy for beginners. MonsterInsights is brought to you by the same team that’s behind the largest WordPress resource site, WPBeginner, the most popular lead-generation software, OptinMonster, and the best WordPress gallery plugin, Envira Gallery. Yup, we know a thing or two about building awesome products that customers love. 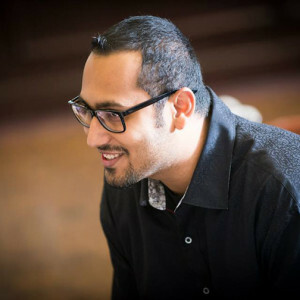 Syed Balkhi is the founder and CEO of MonsterInsights. Prior to MonsterInsights, he founded WPBeginner, the largest free WordPress resource site and OptinMonster, the most popular lead generation software. In 2011, Syed started List25, a widely popular entertainment site with over 1.9 million subscribers and almost half a billion video views. He is an award winning entrepreneur who was recognized as the top 100 entrepreneur under the age of 30 by United Nations. Syed’s work has been featured in Forbes, Inc, Entrepreneur, WashingtonPost, FoxBusiness, and countless other top publications. 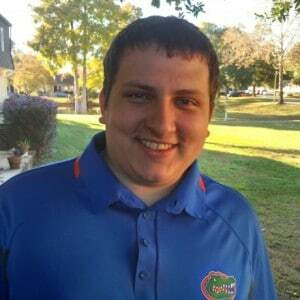 Chris Christoff is the lead developer of MonsterInsights. Prior to MonsterInsights, Chris is a core contributor to WordPress (earning “Recent Rockstar” status in WordPress 4.4 and 4.5) and Easy Digital Downloads. He specializes in WordPress eCommerce and has contributed to every major WordPress eCommerce platform. He’s extremely proud that MonsterInsights is going to make analytics easy for website and store owners, so they can make data-driven decisions. Thomas Griffin is an adviser at MonsterInsights. He is an expert developer with deep knowledge of building products for mass-market. 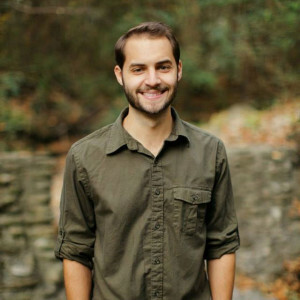 Thomas is the co-founder of OptinMonster, Envira Gallery, and Soliloquy. He’s known for the famous TGM Activation class which is a house-hold name among WordPress developers. Thank you for taking the time to read about MonsterInsights. People First We treat our team like family and our customers as our #1 priority. Passion We love what we do and do what we love. Product We don’t just build average. We build the BEST and are committed to greatness. Process We don’t just work hard. We work SMART. We create systems that fosters trust through total accountability. Philanthropy We believe in giving back. We support the betterment of communities around the world. Profit We choose long-term investment over short-term gain. We build for growth and profitability because financial health sustains us and ensures we’re in control of our destiny.